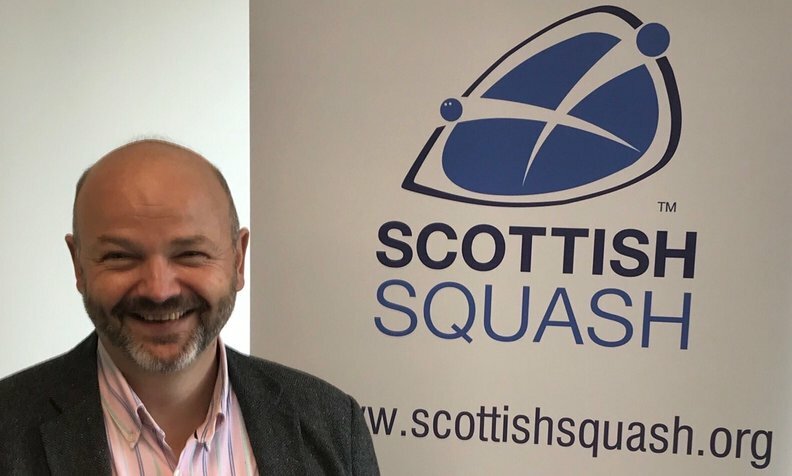 New Scottish Squash President Mark Adderley feels squash in Scotland is in great shape as he makes the step-up from Vice-President. Mark takes over from Jim Hay who bowed out in style last month after five years at the helm by winning the 2018 Team Scotland Volunteer of the Year award. Speaking to RockSport Radio recently, Mark outlined what his role will entail at Scottish Squash and what he hopes to achieve as President and also Chair of the Board of Directors at Scottish Squash. He said: “I have played squash since I was about 10 years old and loved it all my life so it’s a real privilege to take on this role. “It’s a fantastic sport and Jim (Hay) did a brilliant job. “A lot of his work was around building a positive culture, around team work at Scottish Squash and working with clubs and partners. He continued: “There’s really two parts to my role. 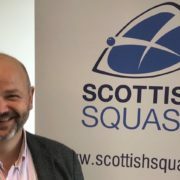 “We have a fantastic group of people running Scottish Squash and a group of trustees that make sure money is spent wisely, going to the right places and ensure there is good governance in place. “As Chairman of the Board I’ll be chairing that group of people and trying to ensure things are run efficiently and effectively. “I will also be representing Scottish Squash at various events, making sure our voice is heard on the international stage and in the various committees. Mark believes initiatives such as Girls Do Squash, which his daughter Georgia Adderley plays a key role in promoting, and the re-birth of the Scottish Open will help boost squash further in Scotland. He added: “Springfield Properties have been great and very supportive in bringing the Scottish Open back again next year and there’s other organisations that we work with who are very enthusiastic about squash. 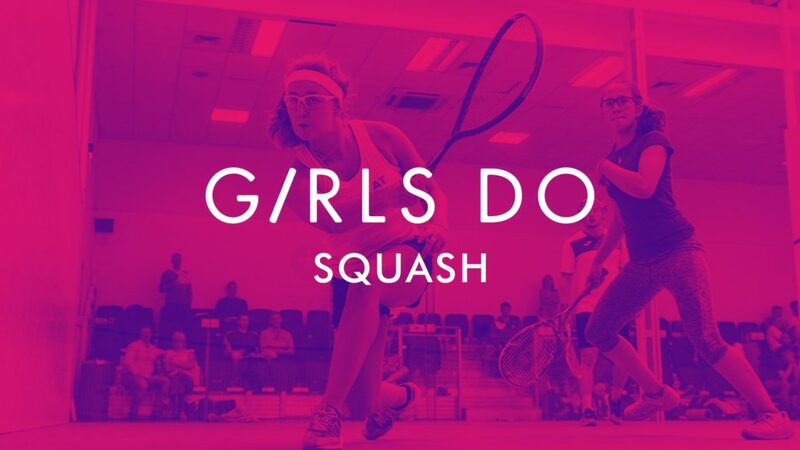 “Things are looking very positive and the work with Scottish Women in Sport and the Girls Do Squash campaign has been great. “I feel more proud of the work Georgia does to promote the sport off court than I am of her achievements on it.